• Veno-Muscular Compression Technology Accelerates venous return preventing blood from stagnating in calves, hamstrings and quadriceps therefore making your legs feel ultra light. 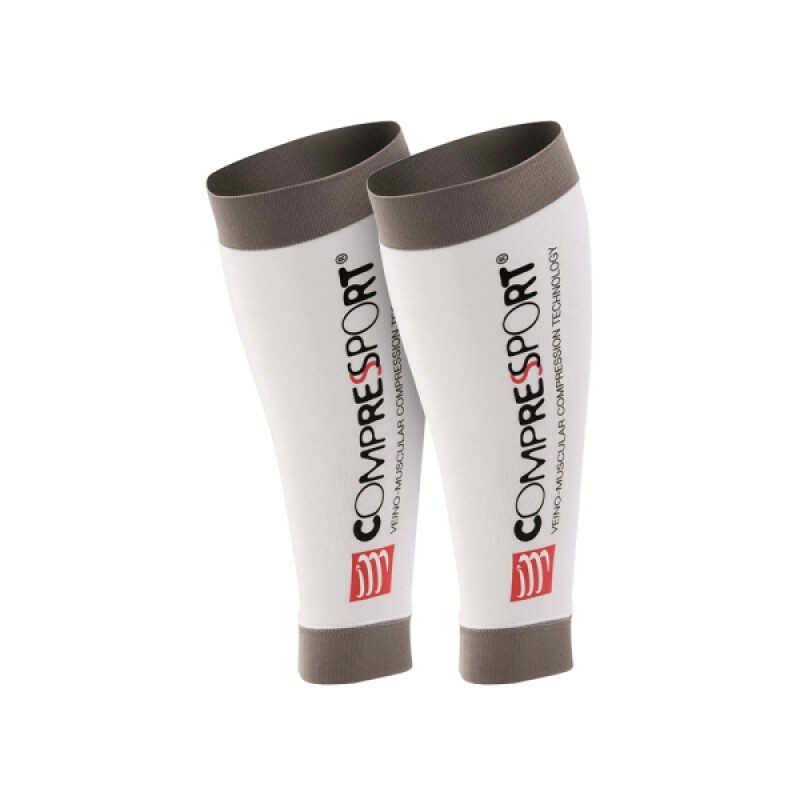 • The 360° compression dampens the “shock wave” effect on muscles, veins and joints. do not retain water and will remain featherlight in all conditions. • Helps during and after race recovery. • Composition: 60% Polyamide, 15% Polypropylene, 25% Elastane.